Life Upgrade Coaching Mini Sessions - Now Scheduling! We are all amazing breathing Spiritual Beings who are remembering together. The more loving and conscious we can be, the greater we Bless each other. Mastery Systems is committed to awakening and continually upgrading to what already lives inside of everyone of us, our Masterful Self. We have some very essential tools to make easy your upgrades. 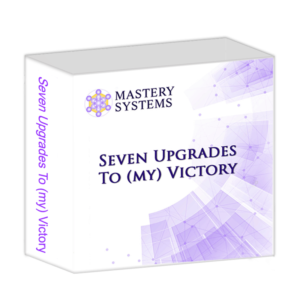 Please join us in our all-new launch of Mastery Systems University Live and Online Upgrades this month. 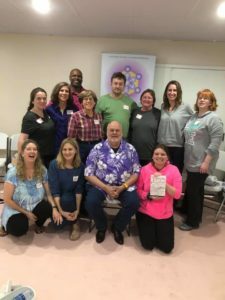 Our North Carolina Retreat deep dives into Facilitator and Certification Level Trainings. 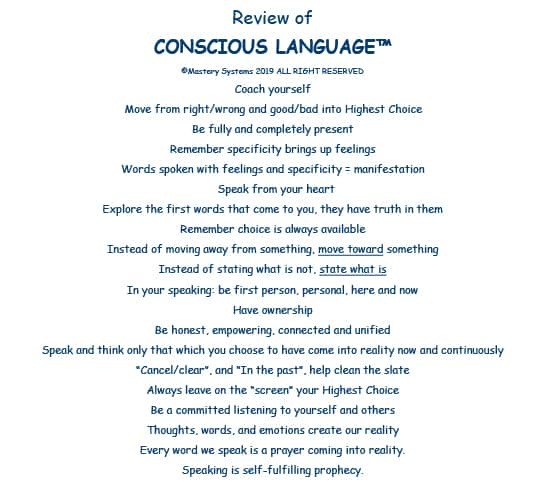 Whether you live in New Zealand, the UK, the Orient or happen to live somewhere on Mother Earth, where ever you live, you can begin your Upgrade of Conscious Language and beyond. Everyone who has internet connection can very soon get started in the transformative remembering of the Language of Your Heart. Our Curriculum will be offered in a step by step study platform for those choosing to fully realize your Highest Choices in all aspects of your life from the comfort of where you are. And, for those who are networkers and leaders, please pay close attention to what we are offering for Community Leaders. Together we can make all the difference in Being the Shift we Choose. Thank you for your Commitment (commitment = to come it, or bring it. Manifestation happens when we commit, or come it or bring it to ourselves. Commitment is not an outward action, it is an inward action!) Click Here to be notified when our Online University goes live. Team is everything. The people we Serve with can amplify our effectiveness greatly as harmony, fun, honor, integrity and love are fully mixed in. Impeccable is our operational motto. Maggie is our IT genius we have partnered with for years. 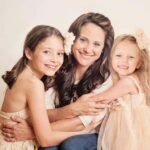 I have been practicing Conscious Language since 2016 and have experienced many miracles along the way, including no longer requiring medication for a thyroid that was previously under-active. My favorite part of this journey is teaching the techniques to my two daughters and watching them move upscale, upgrading their lives with Grace and ease. Hello Everyone, My name is Marcia Bushaw and I am the new Office/Production Leader for Mastery Systems. I am a newcomer with no past experience in Conscious Language. My Faith and Medical background have prepared me for this journey and it is truly a marvelous experience for me. Everyone I have contact with on a daily basis, are constant reminders of my need to be aware of my Communication and Body Language which works so much better than wearing my heart on my shoulder. 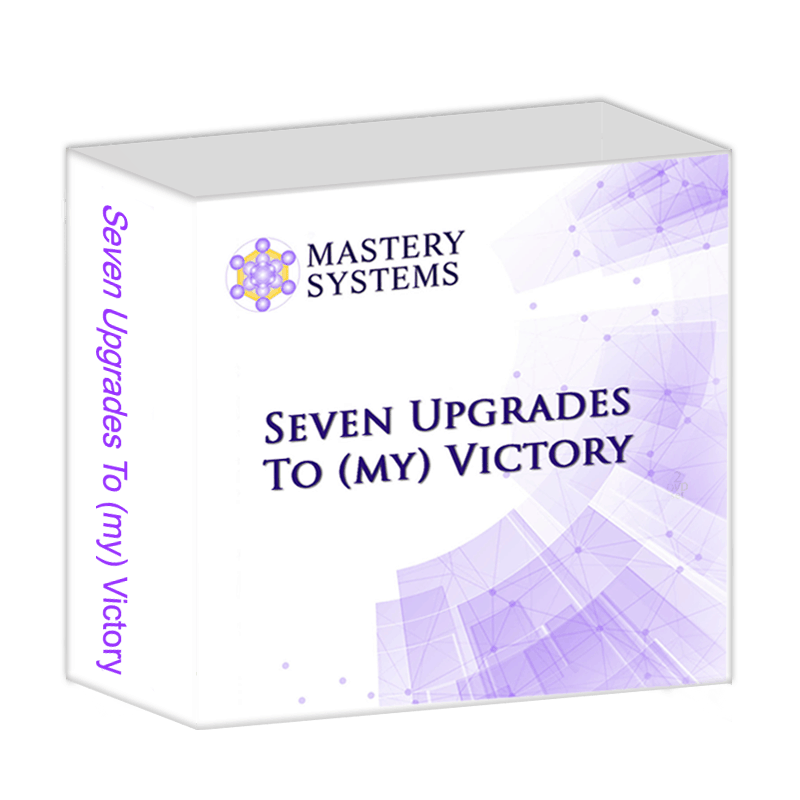 I have been blessed since coming on board with Mastery Systems by everyone who calls and all my team members. For me one big thing is showing up with 125%, each and every day. I often ask my martial arts students, “How do you know what your highest, best, most present self is?” It’s the same answer that I got in Basic Training, which I went through at Fort Leonard Wood. We don’t! Not until we show up with 125% every time. We eventually discover that what we thought was 100% of our potential was closer to 20. Doing this on our own, while possible, is not the highest choice for speed, support, efficiency and community. The Mastery Systems community of leaders and students is a remarkable collaboration of folks being present for themselves and each other, being present, focused, and playing at their best. This speeds us all along in ways I’ve never seen in any other system. I’m honored to discover more in myself as I facilitate the expansion of our community as well. Voting Victory is much more than a happy slogan, it means we are our own highest and best each minute for each other and our world. Taylor Moorefield has been a part of Mastery Systems since February, 2019. In 2017, he graduated ETSU with a Bachelor’s of Science in Criminal Justice & Criminology with a minor in Philosophy. As a musician Taylor has performed in honor choirs all over the world, including three times at Carnegie Hall as well as in Athens, Greece. 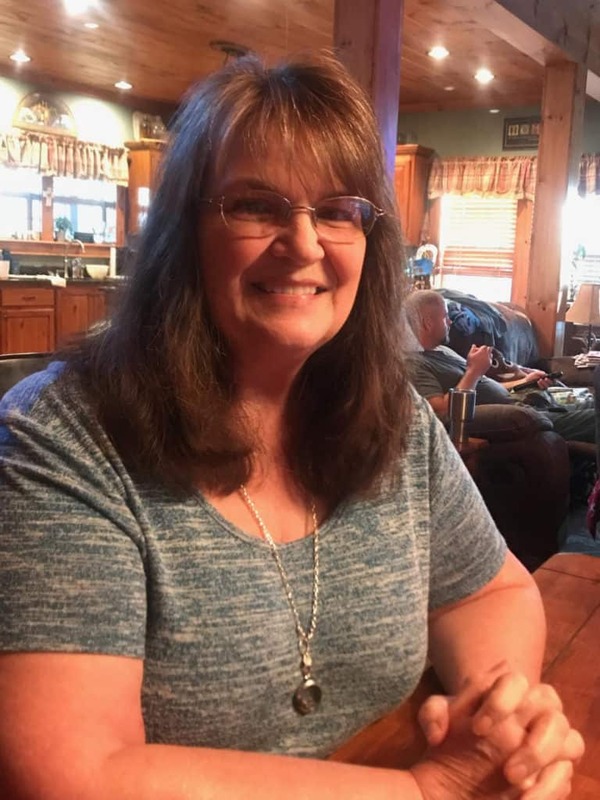 He is grateful to have led music in worship at Noes Chapel Methodist Church in Morristown, TN from 2013 to early 2019. He now teaches piano and voice and performs regularly with his metal band, Darchera. 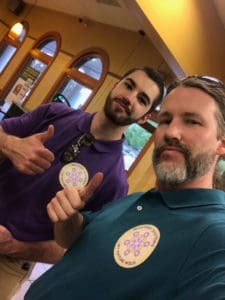 An Eagle Scout, Taylor grew up with a love for the outdoors and attended several summer camps at Land of the Sky Wilderness School in Cold Mountain, NC, where he now works as a counselor under head instructor Spencer “Two Dogs” Bolejack. He holds a 1st degree black belt in Bujinkan Ninjutsu, a 1st stripe white belt in Brazilian Jiu-jitsu and a red belt in American Kenpo. 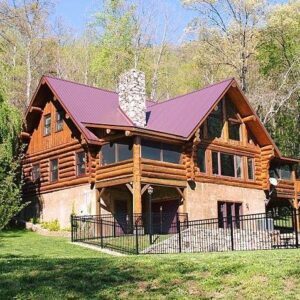 Taylor makes his home in Elizabethton, TN with his beautiful wife Heather. 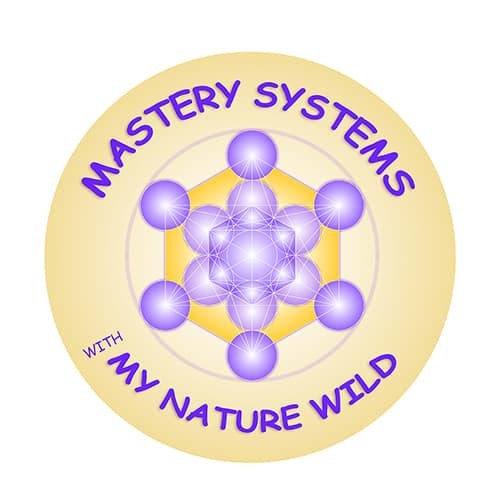 “Mastery Systems has taught and reminded me how powerful my words are, and how I have the ability to influence my outcomes by the very way in which I think of them and speak of them. Learning about my own body language as a window into my subconscious has been an amazing discovery process as well, and I am eager to delve deeper into the curriculums to learn more. Conscious Language has had a visible positive effect on my home in a very short amount of time. We will be Touring each month. We are responding to calls to come to Michigan, Illinois, New York, Minnesota, Indiana, Florida, California, Oklahoma, etc. If you have a group of 20+ and choose to have us support your Community, please email us at support@masterysystems.com and we can share with you what Sponsoring is about, win-win, etc. Voice Your Choice Conscious Language™ Empowerment Game! Having shared Conscious Language for over 50 years I have come to recognize language awareness and language manifestation are very different. 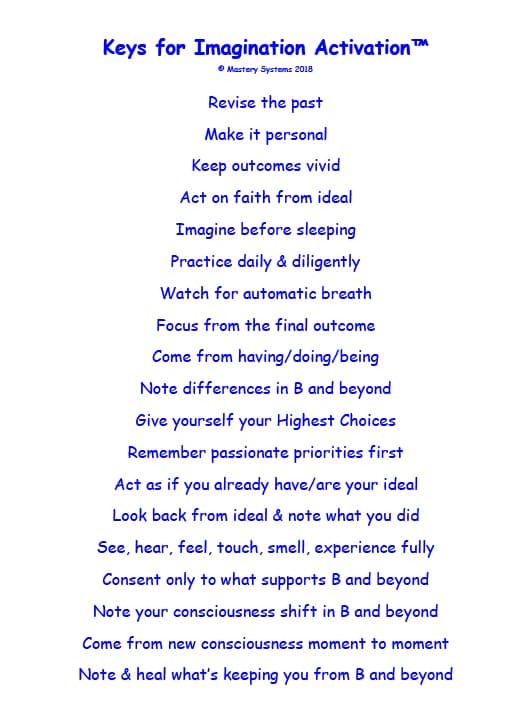 Essential to shifting our reality is way beyond just saying something “Right!” Imperative for success is feeling the meaning in each word as we say it for instantaneous manifestation. 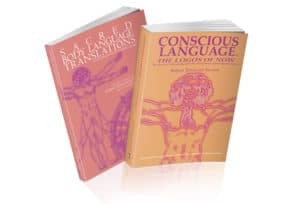 Conscious Language™ is the language of Conscious Creation and is based on words from our Heart instead of from our knowledge of right and wrong. The Voice Your Choice™ empowers the players to explore language as a game free from the internal editor of right and wrong. This is a huge awakening and powerful experience to let ourselves speak from our Heart first and hearing what our Heart has to share. Instead of verbal coaching, a series of cards is used for mostly silent visual coaching from the audience empowering the individual to understand the language they are speaking and guiding the speaker to allow themselves to speak first person, conscious, creative, outcome producing in the ever present now. Each colored card signals qualities of each word spoken. Success of the Game occurs when both Green and Orange Cards are being shown to the speaker. This indicates the Player is being powerfully Conscious and Life Giving with deep feeling in their expression. 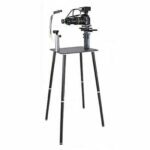 Included in the game to demonstrate how this all works and comes together is approximately 3 hours of video of live examples of a recent class. The examples are real, transformative, informative, and very powerful. We have Voice Your Choice™ on special for $258 (a savings of $100 from regular pricing). Early heads up, September will be our Facilitator/Coach Level 1 Certifications in NC with Online study starting this month. META Body Electronics will be in November. We have designed a number of ways for You to play with Mastery Systems. Awakening to the Language of Our Heart requires discipline, love, commitment, and forgiveness for all old patterns. Being in relationship and friendship with others aligned with you in attaining your Highest Outcomes makes everyone's shift much easier and way more fun. 1. Study Core Technologies with your Community. In this set of 50 DVDs, we make this agreement with you: Show these DVDs free of charge (and not on the internet) and we say yes to you sharing each Video as often as you choose. 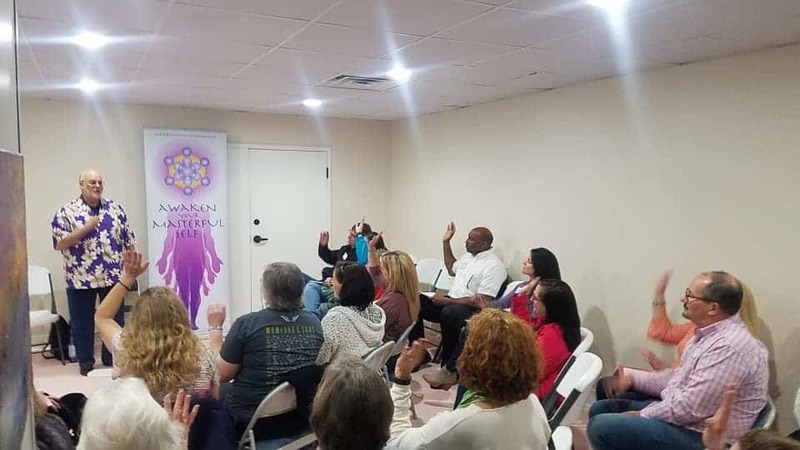 This is a great way to build your Community and Client base if you are planning to offer Life Upgrade Coaching, Sacred Body Language Translations, and Bio-Optic Holography as you get Certified. Currently through April 15 Core Technologies are on sale to help you get started. 2. Sign Up to stream and/or show Mastery Systems Online University Courses. The specifics are being designed and your input is greatly appreciated. 3. Bring Robert and MS Tour Team to your group. Live Events are a fast track to understanding and experiencing real time shifts and upgrades into your Thriving Life. 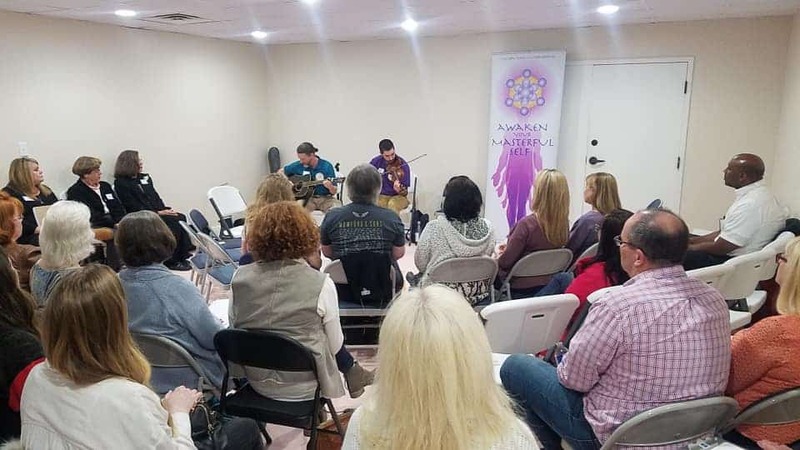 Having a Sponsor in each Community helps us spread the word as well as provides our students with ongoing support, facilitation, and materials for the shifts involved in awakening the Language of Our Heart. We have a Sponsor Honor Program we will share with those interested in bringing us to your group. 4. We have a new re-seller/affiliate program also designed to thank those who share us with your circle of influence. Email cto@masterysystems.com for more information. 5. Begin your Facilitator/Coach Training to help your Community. By far the best quality photos yet. 24 mega pixels! Totally awesome to share such a clear view for yourself and your clients. These sessions are with me, Robert, and will be scheduled on a first register, first serve basis. Spots are limited. All you have to do purchase a session. From there my team will send you instructions on how to pick a time and get on the call. This is 10 minutes only, so be focused to receive your Miracles! Spencer is aligning his well established world-class wilderness and experiential education center with Conscious Language to create Thrival workshops. Imagine feeling empowered and able in situations requiring understanding of plants, first aid, navigation, quiet and safe movement, basic mechanics and more! We already have a two week youth session including 'Ninja' and 'Sail' camp planned for the end of July into August. Email events@masterysystems.com for more information. This cooperation means there will be simultaneous programs for your kids and family when you attend a retreat with Mastery! Parents learning CL and upgrading every aspect of their life while kids are tracking, making, crafting, seeing, feeling, knowing, being nature on a deeper level and learning teamwork; starting their own journey in experiential Conscious Language. 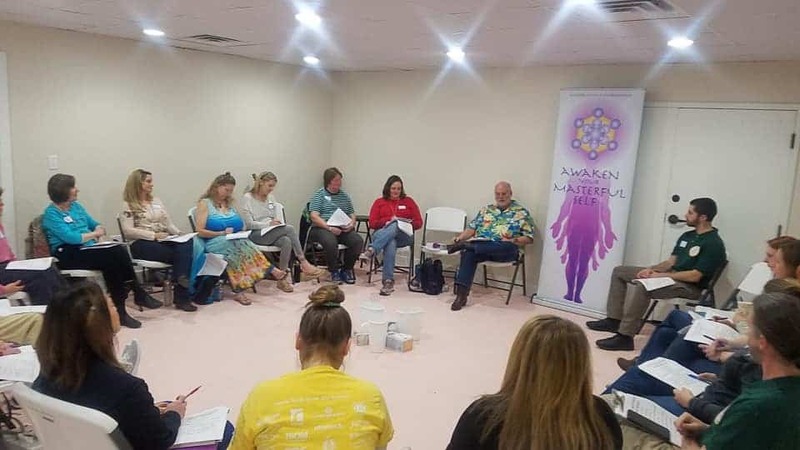 Next year we already have adult sessions in the works working with body movement, wellness, and being able to See-Cure everywhere you ARE. And Be Permanently Victorious In My HEART’S DESIRES Right Here, Right NOW, and continuously! 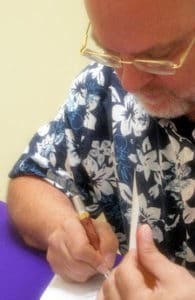 "Back story: I had decided to change jobs and work part time so as to better manage our business interests as well as having time to be with Stephen and family. I had brought a protege, Emily, into my current company, and we are on our 6th year working together. A friend started a new company and asked me to work with him. I asked if he would be interested in Emily working with us, as well. That was a yes.My goals: To obtain a part time job for a slightly less salary than I currently make, while maintaining benefits, car allowance, etc.To split commissions between myself and my protege for a harmonious working relationship. To receive a higher title and stock in the company. I even mapped that the company would grow, flourish, gain attention and sell for an amazing profit within 3-5 years and that we would all benefit. Worked out split with Emily 3/29/19 8am, proposed the split, she immediately agreed for the same reasons, and we made a list of current contacts right then and there. I mapped #2 map at 3:15 am 3/29/19 - On 3/29/19 4pm, I received offer for correct $$$, benefits, stock, etc.4/1/19 9:30 am = sent to Stephen for review, he saw some problems with verbiage. We visited with company owner.4/1/19 11 a.m. = company owner sent over new contract. Achieved desired money, desired stock, desired benefits, and a VP title. And found out his plan is for the company to grow, flourish, gain attention and sell for an amazing profit within 3-5 years and that we would all benefit.Emily gave her notice today and I’ll give mine April 15 after a business trip. Vote my victory! "I enjoy remembering watching you in Palm Beach Gardens Florida – possibly some 20+ years ago. You had people come up and talk, they broke down and you helped them with their language.I am happy I took the introductory course. Your use of language was paramount to my work. I enjoy using it in my work with kinesiology – the eight words – to see where my clients are.Since taking the course – my life has had many changes and challenges. Right now, I am packing to go to Paris and Seville. I live in Singapore and have my own Wellness and Education Center in Bali Indonesia. I employ over 60 people in Bali, and I enjoy spreading the importance of language.I enjoy no longer having any “wants”, I enjoy my choices. In the middle of chOICe is (OIC) “Oh I See”, same as vOICe. My “Center” is a place where people can connect to their Source. Hopefully, this connection Will spread across the world – helping others to help others. 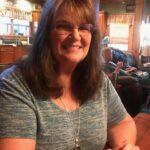 Thank you for you work – I will never forget that day… "
"My husband was working out of town and as I voted his victory he had been given several job offers that would be coming forth to get him closer to home. It took him four jobs (he's a Pipefitter and sometimes jobs don't last long) within a month and he was living back at home working after being away mid November till January with only a short visit home during the holidays. During the course of changing jobs he received a raise that was much needed to help him pay out bills. I have had communication issues with him from things in my past and I voted my/our victory and we we're able to sit down and have a nice talk and that has helped me alot."